Four limestone statues, including two busts of William of Orange and Oliver Cromwell, which were stolen in 2011, have been recovered. The large limestone statues were stolen from Milltown Castle in Charleville, Co Cork on July 18, 2011. Two were statues of eagles mounted on three-meter high pillars, the others were life-size busts of William of Orange and Oliver Cromwell. The theft provided a lot of media attention at the time and an extensive garda study was carried out, but the building was only found earlier this week. 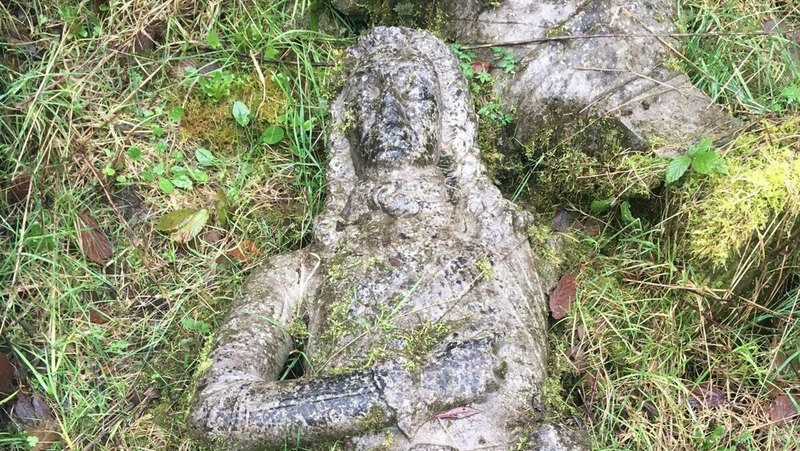 A member of the public found the four statues in the vicinity of a dilapidated outbuilding on the land at Cratloe, Co Clare and contacted gardaí. Gardaí appeals to anyone with information to contact Mallow Garda Station on 022 31450.